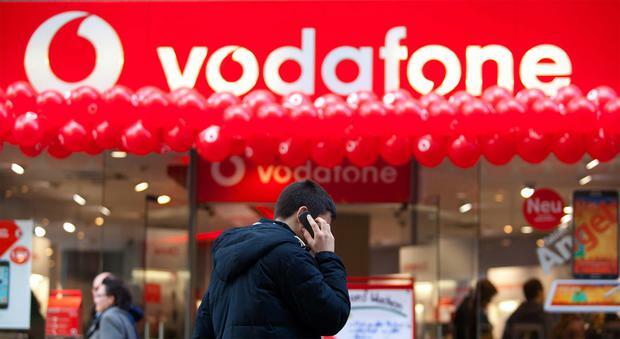 Mobile phone giant Vodafone has agreed a AU$15bn (€9.3m) deal to merge its Australian operations with TPG Telecom. Vodafone said the tie-up of Vodafone Hutchison Australia and TPG Telecom will create a “more powerful challenger to Telstra and Optus in Australia”. Vodafone Australia, owned by Hong Kong-based CK Hutchison and Vodafone Group, will have a majority 50.1pc stake in the merged group, which will be called TPG Telecom. TPG will hold the remaining 49.9pc stake in the group, which will be listed on the Australian Securities Exchange. The firms said the merger is expected to generate “substantial” cost savings as they plan to cut out duplicated costs and use their economies of scale. The new group will have combined revenues of over AU$6bn and underlying earnings of more than AU$1.8bn. Nick Read, CEO-designate of Vodafone, said: “This transaction accelerates Vodafone’s converged communications strategy in Australia and is consistent with our proactive approach to enhance the value of our portfolio of businesses.